Today’s an exciting day! 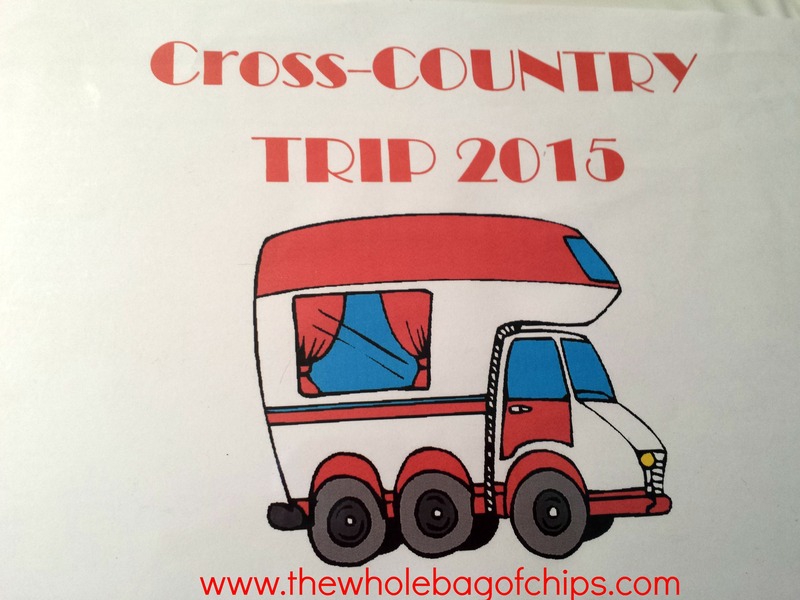 Our local newspaper has posted the first article chronicling our cross country adventure! To read the article which tells about our journey before the journey, be sure to click on this link. Each week The Cranston Herald will publish a new article about our adventures, but in between I will add additional posts to the blog as well. Be sure to follow along! Watch for updates along the way! ← Fun Friday: We’re about to have a whole lot of fun! This is awesome and one of my own family’s goals someday! Can’t wait to read all about it and save some tips for our future cross country trip! Have a fun and safe time!